After fifteen years in SWITCH's backbone network team, Simon joined the new Peta Solutions team in 2011 to initiate activities in community cloud services. 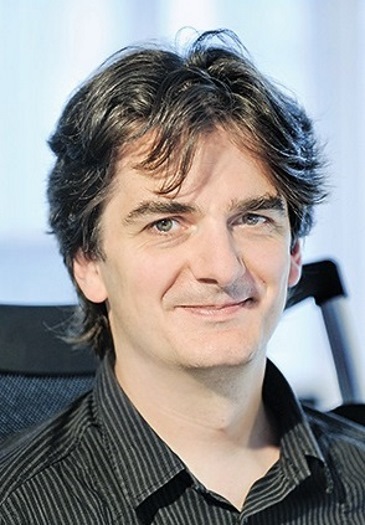 He has been involved in several European projects in the networking and grid areas, including TEN-155, GÉANT and EGI-InSPIRE, as well as in standardisation work at the IETF. Simon holds a degree in Computer Science from Technische Universität Berlin.